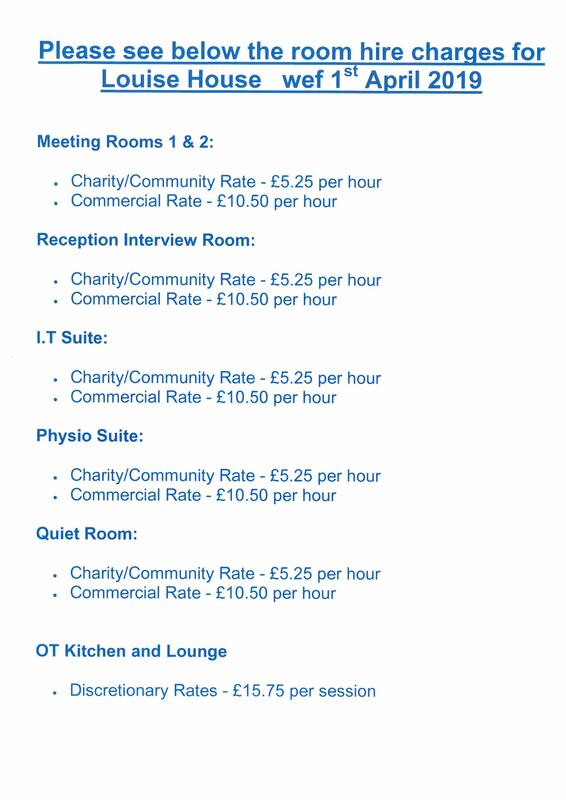 A4U is an agent for Shropshire Council, providing premise management and day to day operational management and development of Louise House as Health & Social Care Wellbeing Centre. 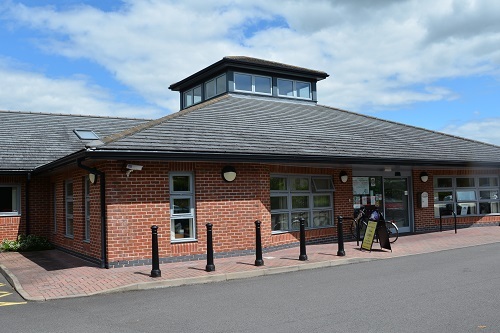 Louise House is a modern, inviting building with ample parking to provide a comfortable and welcoming environment for its visitors and as a place of work for employed staff and volunteers. The design and layout of the building offers space for community projects as well as private areas for confidential matters. The flexibility of the building allows great opportunities for us at A4U to connect and build strong relationships with the community and local agencies. 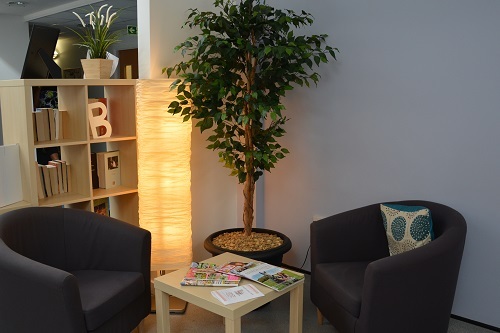 The facilities include meeting rooms; treatment rooms; cafe; administrative support; Wifi; examination couches for treatments and rooms for groups to meet.